I am going to write something about me here. 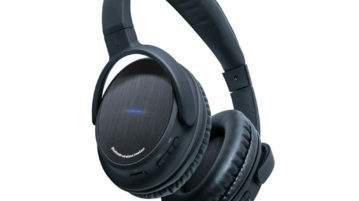 As soon as I find time :) I am very busy reviewing wireless headphones. If you like my reviews, please, subscribe to my monthly newsletter. Cheers! 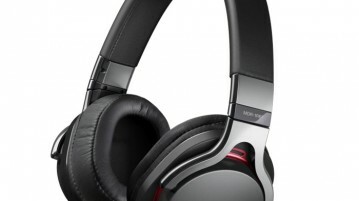 Photive has maintained an excellent reputation over the past few months by introducing a wide range of high quality headphones to the market. 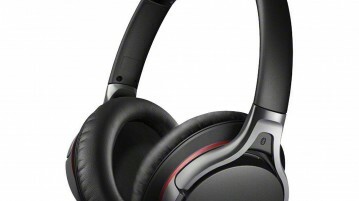 They started 2015 by introducing two new headphones – Photive BTH3 and Photive BTH6. From this article, we will review Photive BTH3 in detail and let you know what it has got for you. 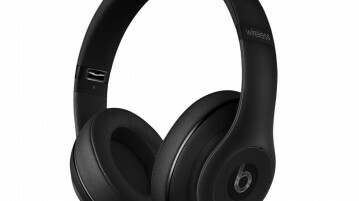 If you are looking for a pair of comfortable over the ear headphones that can deliver an excellent sound quality, Beats Studio Wireless Over-Ear Headphone is one of the best options available out there to consider buying. 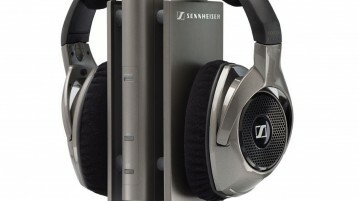 Sennheiser is a very well established brand and is known for making some of the best-sounding wireless headphones on the market that are especially know to be the best wireless heaphones for TV. 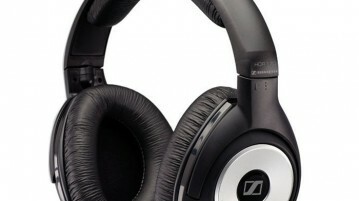 Sennheiser RS 180’s wireless headphones are here to prove just that. 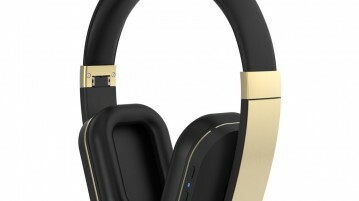 ALM Bluetooth wireless stereo headset is specially designed to be perfectly compatible with devices like smart TV, home theater, laptop, PC’s and smartphone. A brand name well-known for its elegance and sturdiness, Bose lets go of the cord and set your music free with its first ever wire-less Bose SoundLink On-Ear Bluetooth Headphones. 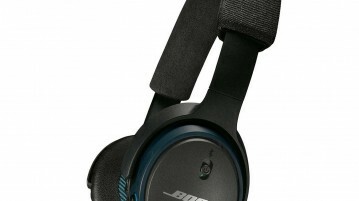 Using amazing Bose technology, these wireless TV headphones has maintained high quality sound that is powerful and clear.